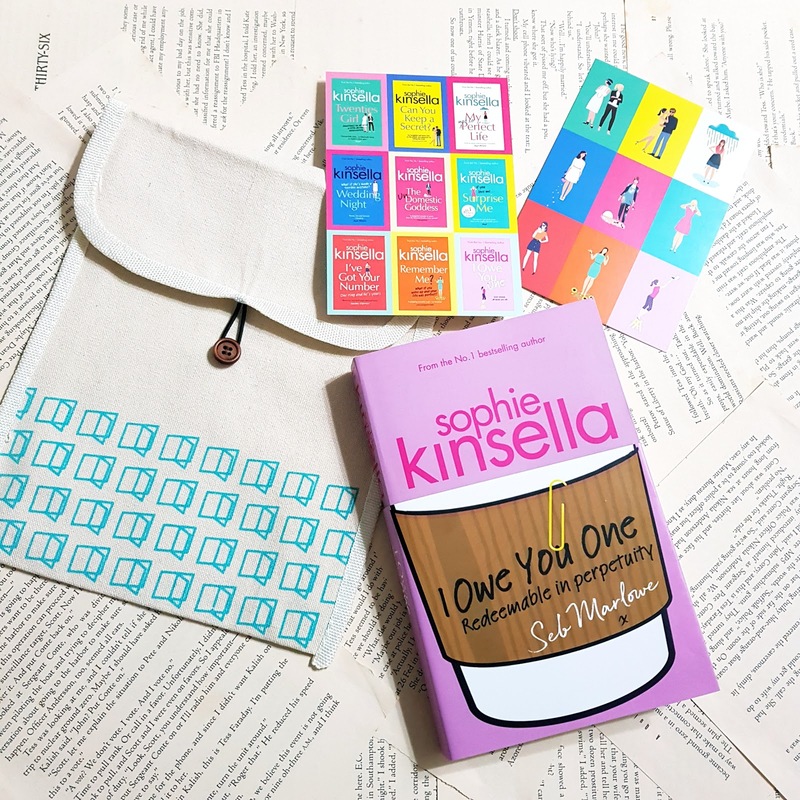 I Owe You One by Sophie Kinsella is her latest stand alone, I was fortunate enough to get a proof read copy from Times Read (Thank you so much btw). I can proudly say I have never missed any of her standalone as I love those more than the Shopaholic series, Becky can be funny to read about but tiring as well as she's kinda annoying in her ways. So back to the standalone, I won't say I was blown away with this title but I was quite satisfied with the story and characters. Not exactly my favourite but I could relate to Fixie. 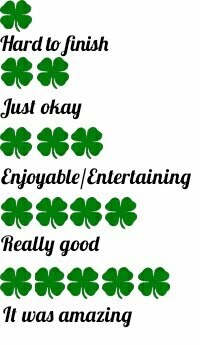 She is a character that makes you frustrated because you feel for her and you'll be rooting for her all the time. Her encounters in life is not unfortunate but nonetheless a little bit sad. There is a side that you will love about Fixie and that's what captured my attention as I want to know what happens to her. Her interactions with other characters are amusing, funny and you would want more. Her love for her family can be seen through her actions but it's also her downfall. When the lead male character was featured, there wasn't enough sparks and I also felt that wasn't enough interactions for the both of them. From that, I concluded this book was more about family and Fixie growing than a love story.